What kinds of policies would your child enact if he (or she!) were President? 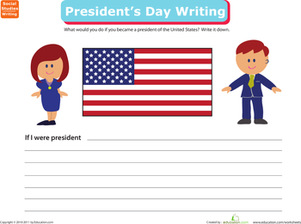 Get his political mind pumping with a writing activity that gets him thinking about what he would do as President of the United States. Tell him to think hard—who knows, maybe one day he just might get there! Want to memorize the Pledge of Allegiance? Learn the words with a Fill in the blank worksheet. 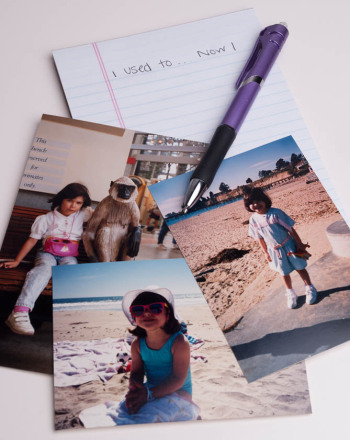 Teach your students to write a persuasive paragraph with this worksheet. Need a promotion? Then have your students participate in a writing lesson that will have them voting for you! 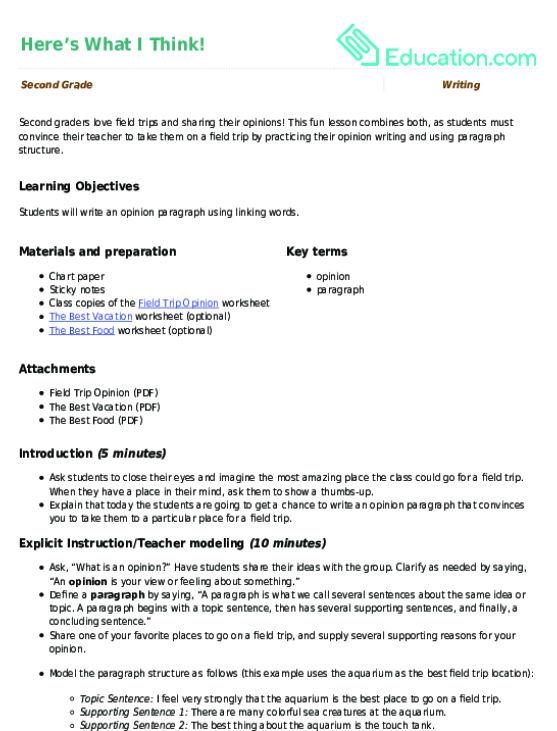 This fun lesson combines both, as students must convince their teacher to take them on a field trip by practising their opinion writing and using paragraph structure. Your second grader will be guided to think of details to write about a pet in this worksheet.